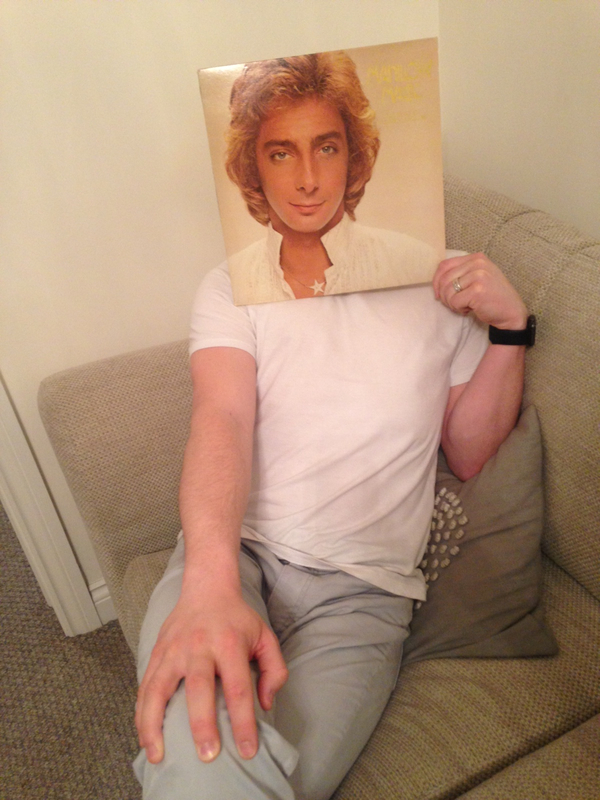 Another Barry Sleeveface pic today. 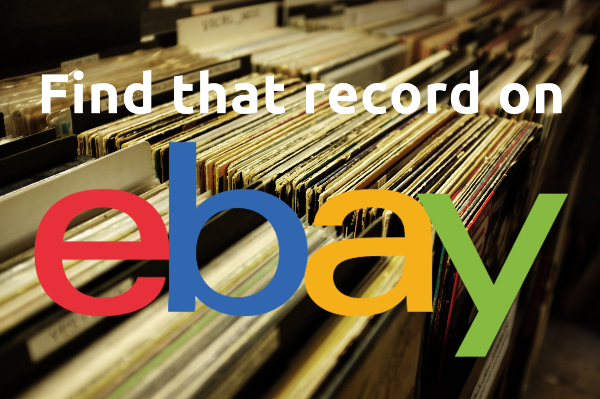 Could be a trend. 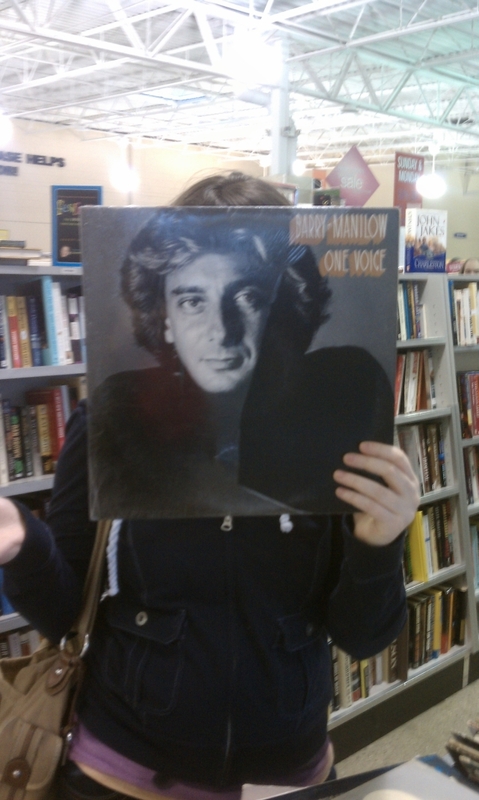 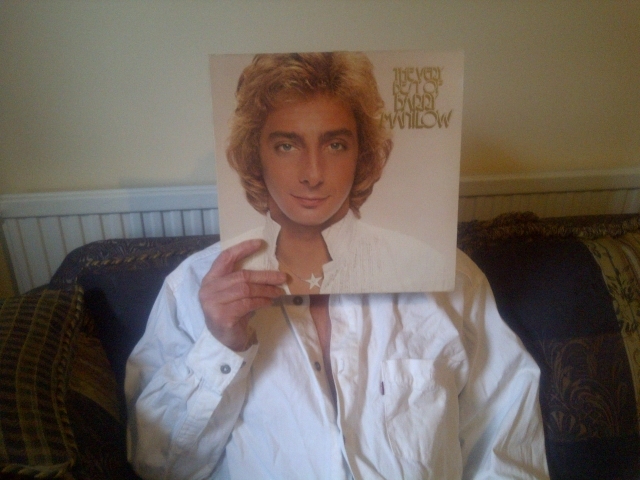 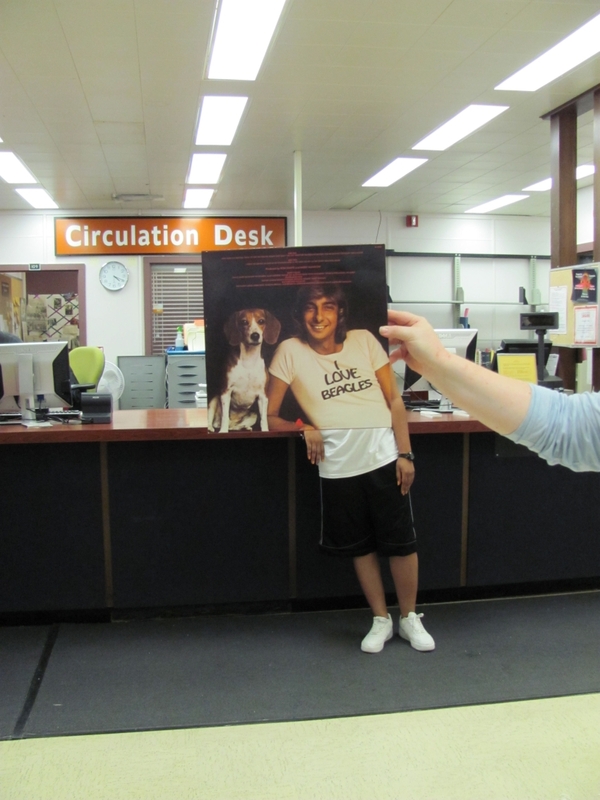 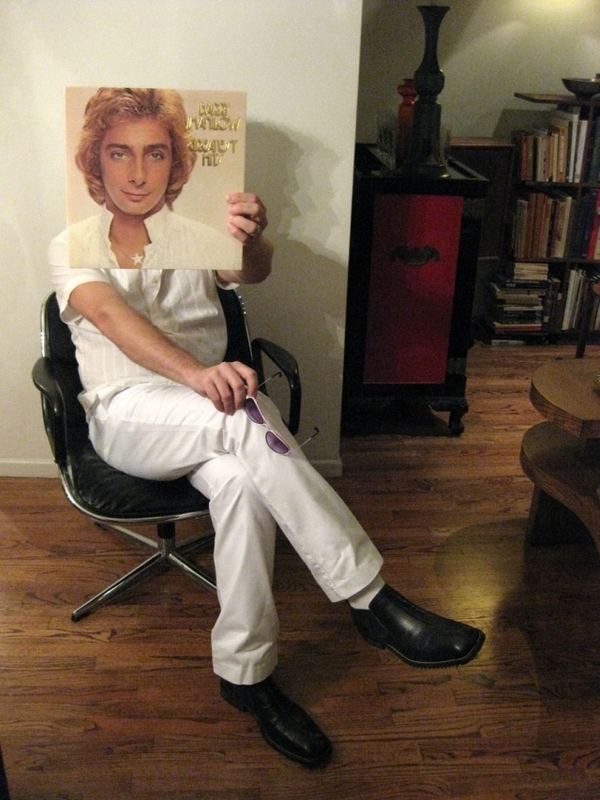 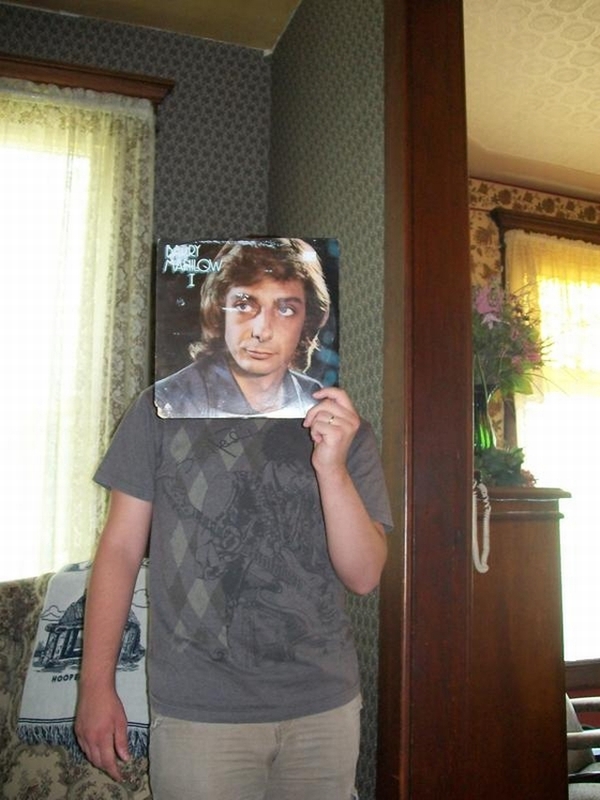 I’m receiving LOADS of Barry Manilow Sleeveface pics at the moment. 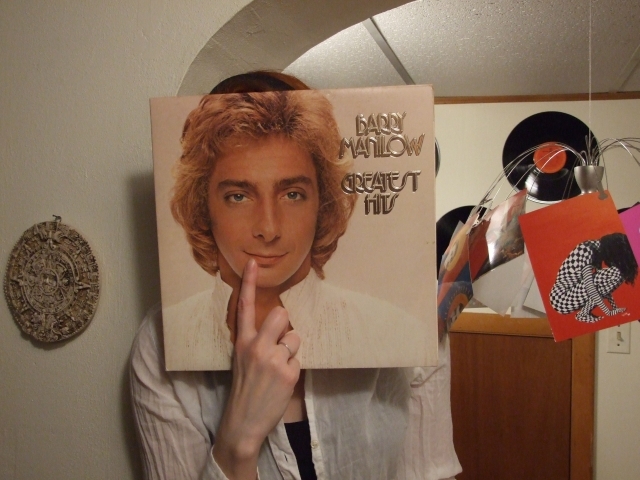 Anyway, don’t stop! 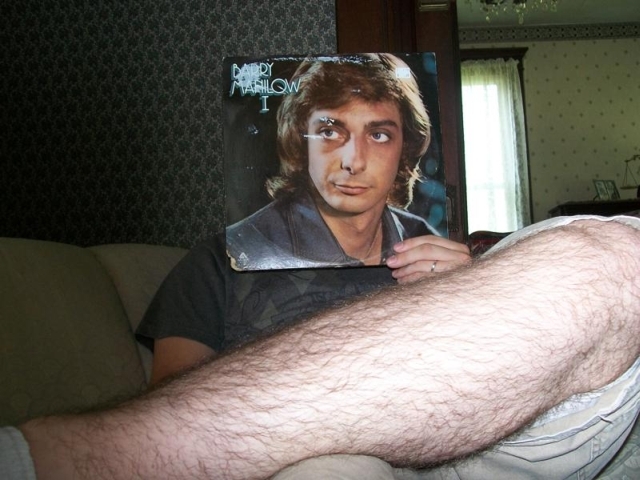 Kudos to Dennis for this excellent pic. 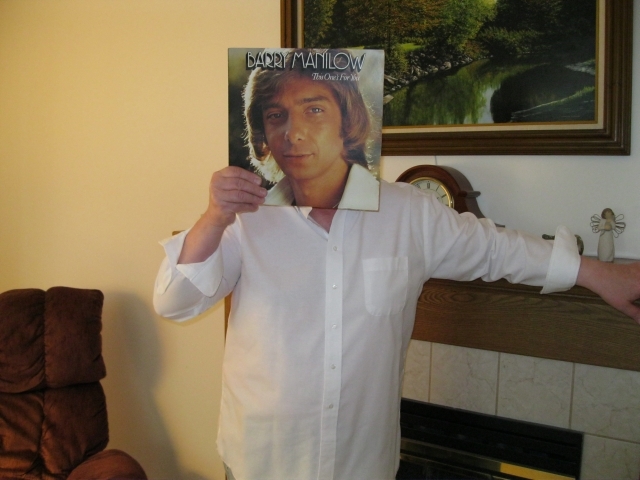 Author Carl MorrisPosted on June 2, 2010 June 3, 2010 Categories Barry ManilowLeave a comment on Manilow Month?